We have talked about the different types of ways that you can consume marijuana and we have also mentioned many different types of cannabis edibles, which you can now purchase somewhere or make yourself. But today, we want to tell you about a new way to get your marijuana high, as there is now a place in Los Angeles, California, which offers its visitors cannabis laced pizza. 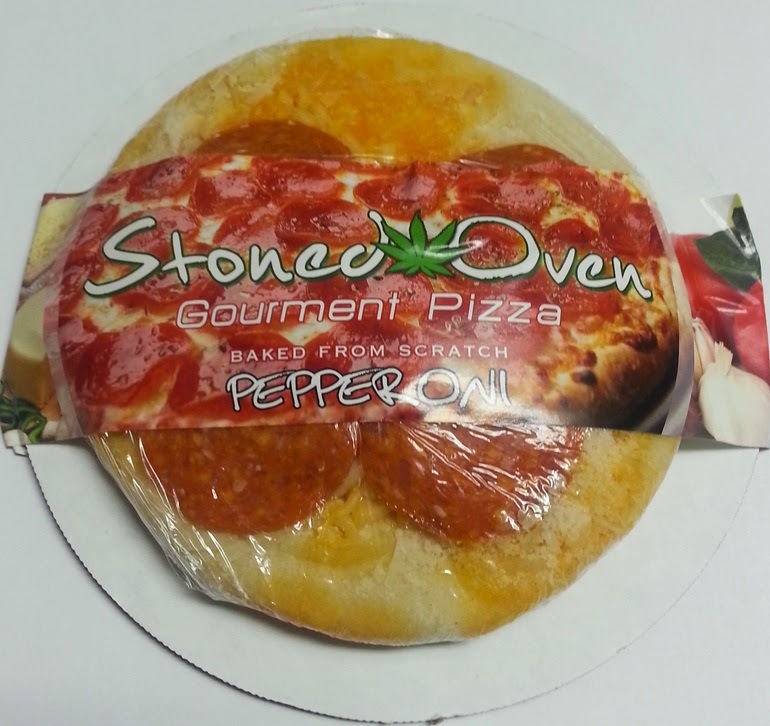 Yes, you read right, you can now get high by eating pizza in LA and this place is called Stoned Oven Gourmet Pizzas. Besides having the basic common pizza ingredients, like pepperoni, cheese, vegetables and other meats, at this restaurant, you can add some marijuana to your dish and walk out of there, feeling very good. 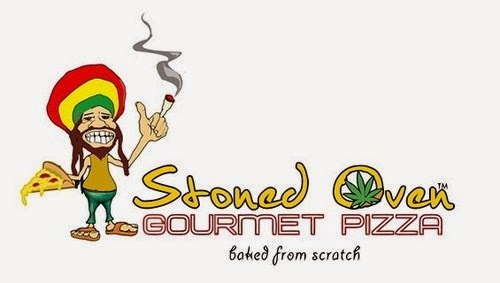 Stoned Oven Gourmet Pizzas, is adding 250mg of THC to their six-inch pizzas and this means that you will get a very good buzz after eating some of their delicious recipes. Their pizzas can now be found in medical cannabis dispensaries at San Fernando Valley, Hollywood, Upland and Westwood. This means that you can surely find one close to you, if you live in LA or are there for a visit. But the best part is yet to come!! You can now order marijuana pizza directly to your home and even have a party, with Stoned Oven Gourmet Pizzas' catering services (if you meet all medical marijuana laws & requirements). Also, pizzas start at $10 only, which is certainly a great deal, for such a delicious stoner meal. Please remember to share and like this blog post, so that more people can read about the new marijuana pizzas in LA. Don't forget, to sign up for our free newsletter, by leaving us your email in the box to the right and we will send you more information about marijuana and the legalization of this herb.